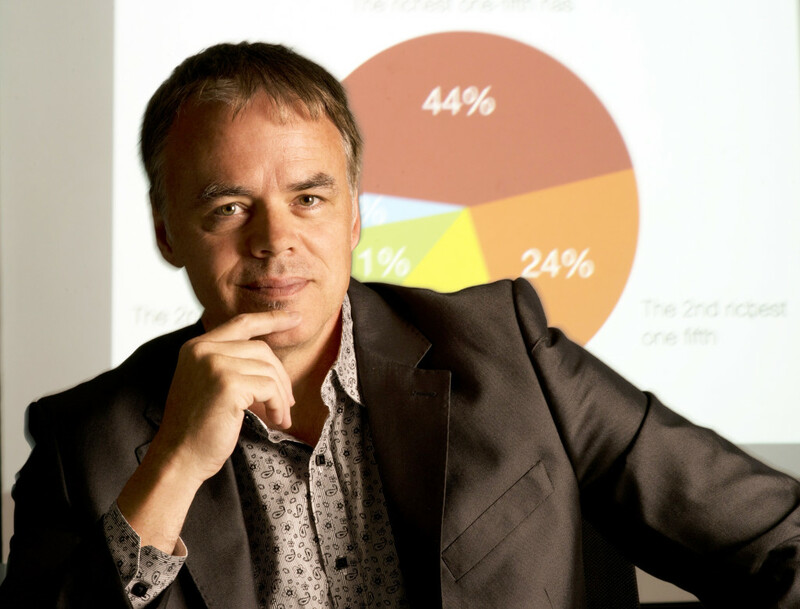 Jim Stanford is an Economist with Unifor, the union formed in 2013 from the merger of the Canadian Auto Workers (CAW) and the Communication Energy and Paperworkers (CEP). He received his Ph.D. in Economics from the New School for Social Research in New York. 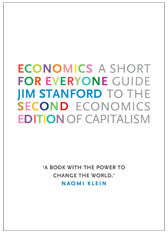 Jim is the author of Economics for Everyone (Second Edition, Pluto, 2015) which has been translated into 6 languages, and Paper Boom (James Lorimer & Co., 1999), an accessible critique of the wasteful practices of the financial industry. 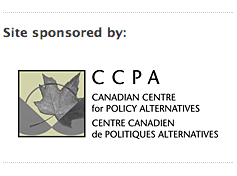 He also writes an economics column for the Globe and Mail, appears regularly on CBC TV’s ‘Bottom Line’ economics panel, and is the Vice-President of the Canadian Centre for Policy Alternatives.